South Korea will face Bahrain in their first knockout match at the Asian Football Confederation (AFC) Asian Cup next week. The group stage was completed Thursday night across the United Arab Emirates (UAE). South Korea, as the winners of Group C, were waiting to see which third-place team from Groups A, B or F they would face in the round of 16. The top two teams from each of the six groups, plus the four best No. 3 seeds are moving on to the knockout phase. And Bahrain, out of Group A, led all third-place nations with four points and ended up as South Korea’s next opponents. Their round of 16 showdown will be at Rashid Stadium in Dubai at 5 p.m. Tuesday (local time), which is 10 p.m. Tuesday in Seoul. 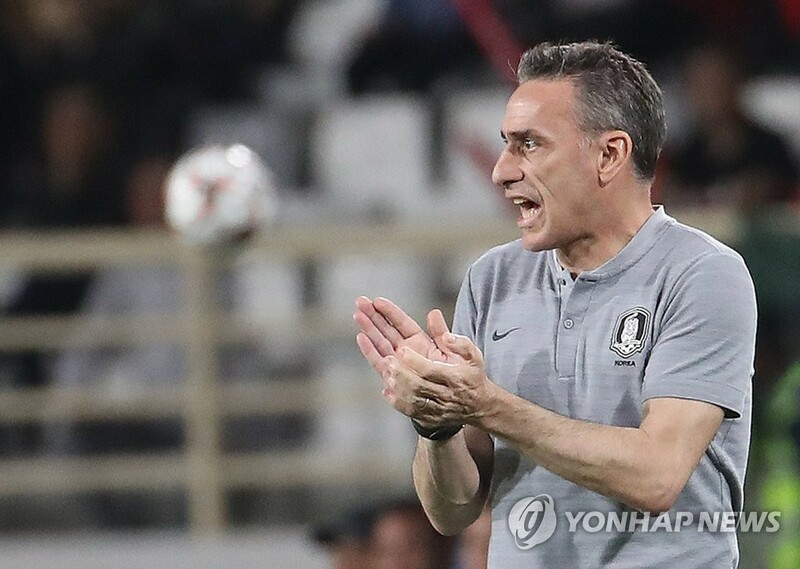 Coached by former Portugal boss Paulo Bento, South Korea are trying to win their first Asian Cup since 1960. On paper, South Korea should have little trouble getting past Bahrain. The Taeguk Warriors are ranked 53rd in the world, 60 spots ahead of Bahrain. 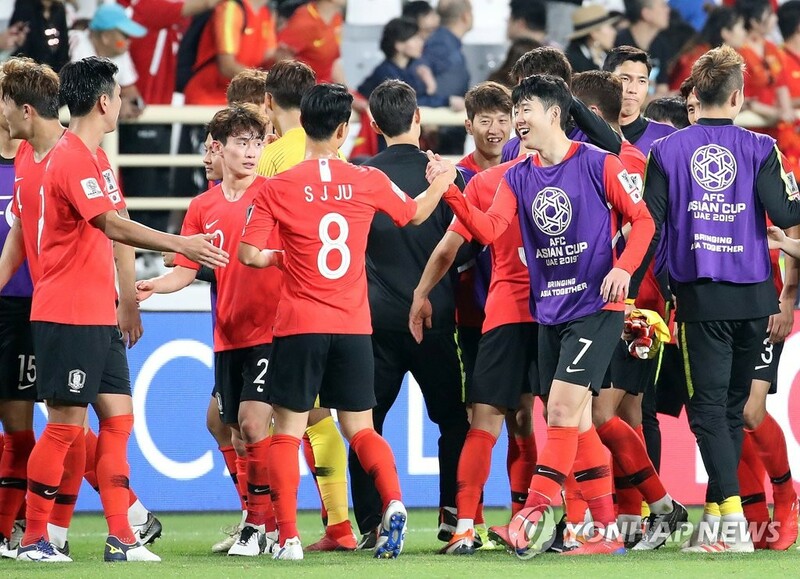 South Korea lead the all-time matchups, with 10 wins, four draws and two losses. Bahrain do have a superior record at the Asian Cup with two wins and a loss, having stunned the South Koreans in 1988 and in 2007. In 2011, the two countries were paired together in Group C and South Korea won that time by 2-1. Should South Korea beat Bahrain next week, their quarterfinals opponents will be the winners of the Qatar-Iraq match. Two of the top Asian powers, Iran and Japan, are on the opposite side of the bracket.